Failla has got it going on!!!!! 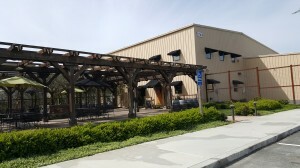 Not only do their wines rock, but they have an adorable tasting room in which to try them! 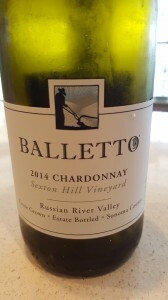 I was in Napa a couple of weeks ago, tasting my way around the valley. I’ve heard a lot about Failla’s wines (they’ve had top 100 wines in several recent years), but have never paid them a visit. I did just that on February 7th! The tasting room is located in a charming yellow house. One enters into a library type room which leads into a parlor and quaint sitting room, complete with a wood-burning stove. 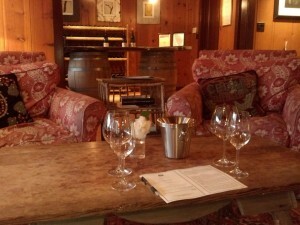 Two comfy chairs and a sofa invited us to sit, with wine glasses placed on a coffee table between! Who wouldn’t want to delve into their lovely wines??? Our tasting room attendant first brought us the 2011 Hudson Vineyard Chardonnay from Napa. Wow, did I love this wine!!! On the nose is passion fruit galore! 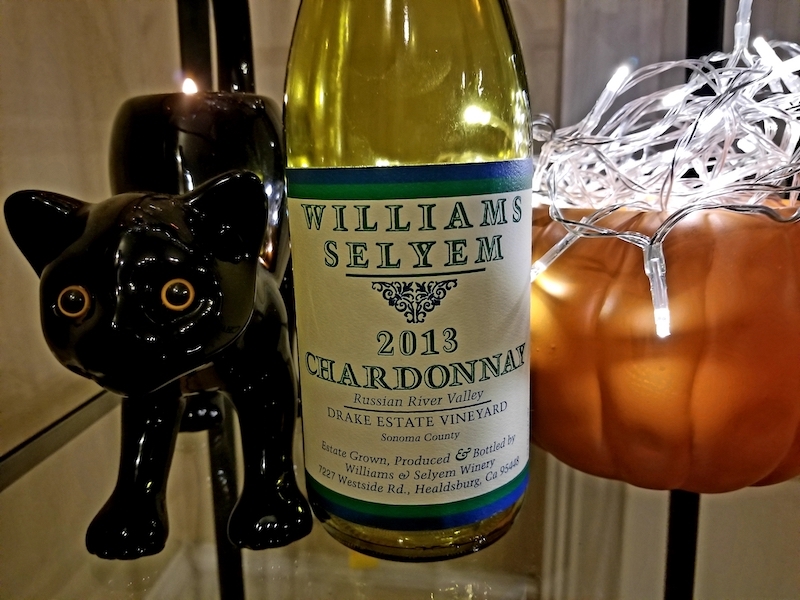 This is a rich Chardonnay with lots of lush tropical fruit, but it’s beautifully balanced with bright acidity. I’m kicking myself for not buying a case of this! 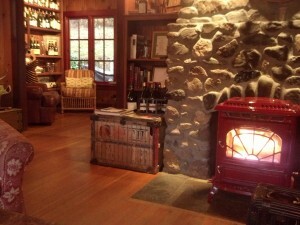 The 2012 Keefer Ranch Vineyard Pinot Noir from Russian River was the third wine we tried. 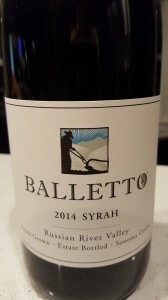 Very different from the Sonoma Coast, this wine has some cherry cola and root beer on the nose, along with violet. Blackberry explodes on the palate, with some earthy mushrooms. 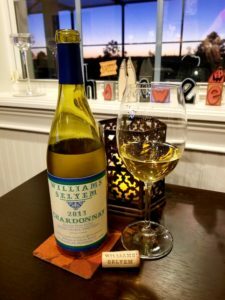 This wine is another winner! 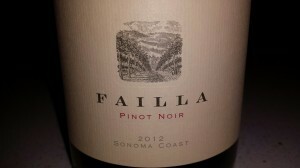 Failla is a joint effort, owned by Anne-Marie Failla and her husband Ehren Jordan, who is also the winemaker. 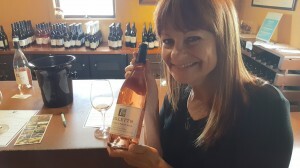 Jordan’s resume is impressive indeed, having worked for Bruce Neyers at Neyers Vineyards, Helen Turley and her husband Jon Wetlaufer at Marcassin and Larry Turley at Turley Wine cellars. 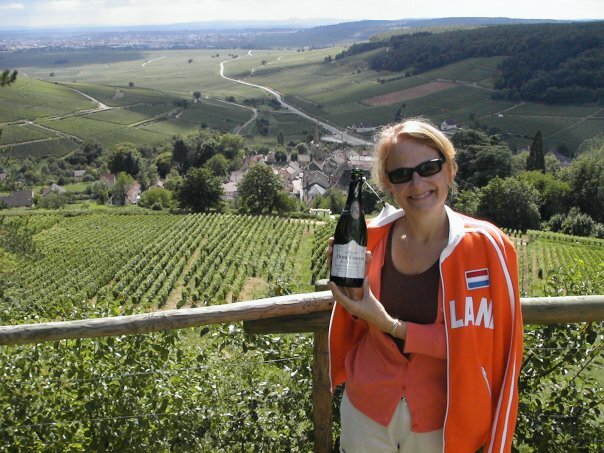 The San Francisco Chronicle named Jordan the Winemaker of the Year in 2008! 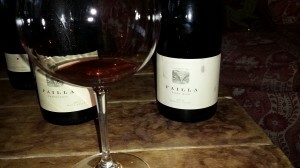 If you haven’t tried Failla’s wines, do yourself a favor and seek them out. They are truly outstanding. The next time you get to Napa, be sure to call them to set up a tasting appointment. You won’t be disappointed!